A bully called me a ch!n% in the school hallway. I reported this and he was later called into the principal’s office. I reacted with anger when teachers asked racist questions, and then I’d get called out for bad attitude. In fifth grade, I was the four-eyed Asian girl with the impossible-to-pronounce name (Ji Eun) and a bad attitude. Suffice to say, this episode hit home for me big time. It hit a nerve still raw. A line in a pivotal scene got me nearly teary-eyed. I might add that Eddie (the eleven year old, hiphop loving hero) gets into trouble a lot. And that right before this, his parents defended him in the principal’s office. Reminded me of my mom. 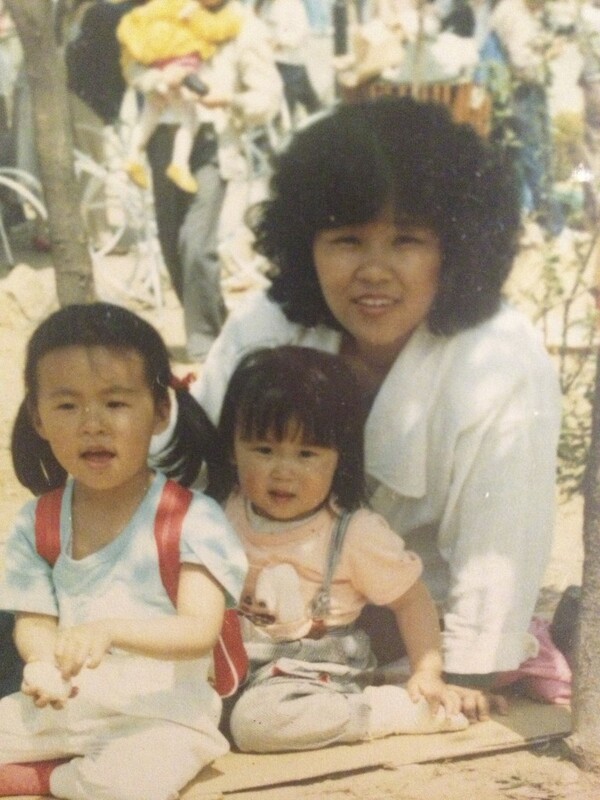 Throughout my childhood, mother demonstrated her negotiation prowess with courage, grit, and moxie, while speaking broken English, raising three daughters as a single mom, and running a nail salon as a business owner. She was also my Monday morning quarterback when it came to negotiations, both big and small. She always found ways I could have stood up better for myself, with a sassy comeback, to bullies, teachers, anyone giving me hassle. Until recently, I considered her notes criticism. I wasn’t clever enough to think of snappy comebacks on the spot. It wasn’t until later that I realized her true intention was to impress upon me the importance of speaking up with confidence so that I can advocate for myself. She gave me the most valuable lesson in negotiation prowess. Believe in myself. Act accordingly. Do it fearlessly. Being both a first generation immigrant and a daughter of an incredibly strong immigrant woman, I’m excited to have this privilege to contribute to the awesome cause of propelling immigrant women.